This post has already been read 3679 times! KEARNEY – Rural health care in Nebraska will soon see incredible improvements. The new University of Nebraska Medical Center – University of Nebraska at Kearney Health Science Education Complex will begin educating future health care professionals with expertise in rural health issues. “Rural health care has some different issues that are unique to other locations. 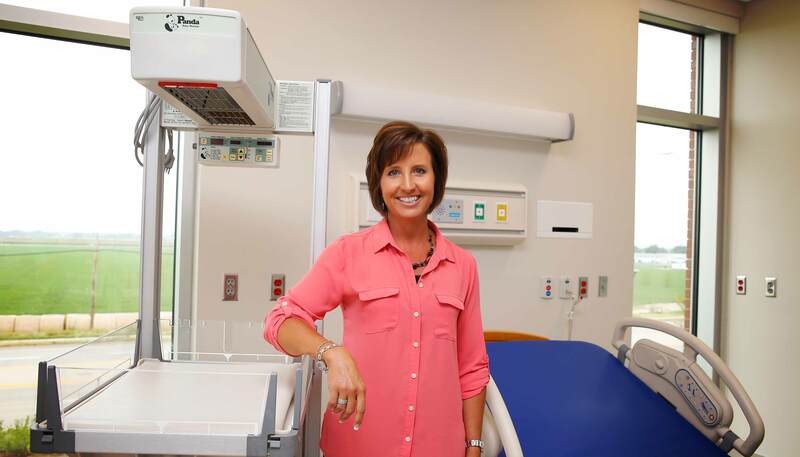 Having a facility located in a rural location, and training students on rural health care, provides an opportunity to create health care providers that really understand rural communities and the needs in rural communities,” said Peggy Abels, director of Allied Health Sciences Programs at UNK. The new $19 million building on the UNK campus will host its grand opening, ribbon cutting and public tours at 11:15 a.m. Aug. 20. The Health Science Education Complex is a partnership between the UNMC College of Nursing, UNMC School of Allied Health Professions and UNK to expand and deliver health profession education at UNK. The Nebraska Center for Nursing estimates a shortage of nearly 4,000 registered nurses by 2020. The Nebraska Department of Labor projects that by 2022 the increased demand in health care positions will result in the need for 7,015 registered nurses, nearly 347 nurse practitioners, 434 physician assistants, 810 physical therapists, 521 radiographers and 166 diagnostic medical sonographers. Abels said the shortage is attributed to an aging population. The population of Nebraskans 65 years and older is projected to increase from 15.2 percent of the total population in 2015 to 20.6 percent of the total population in 2030 – an increase of 104,432 people. The population of people 80 years and older is projected to increase by about 28,816 people in the same period. The Center for Disease Control estimates that 80 percent of older adults have one chronic condition and 50 percent have at least two. The UNMC School of Allied Health Professionals will bring to the UNK campus new programs for physician’s assistants, physical therapists, clinical laboratory scientists, medical nutrition, radiographers and diagnostic medical sonographers. The UNMC College of Nursing Kearney Division will expand its Bachelor of Science in Nursing and its graduate program for nurse practitioners. The UNMC and UNK collaboration will address the current and projected health workforce shortages in rural Nebraska, especially in the areas of nursing and physical therapy. Thirty five percent of the projected nursing shortage could be eliminated with the program expansions in the College of Nursing. The nursing program expansion on the UNK campus is part of a total strategy of program expansions over the past four years. The addition of the Northern Division in Norfolk and the Center for Nursing Science in Omaha in 2010, and new buildings in Kearney and Lincoln, will yield approximately 620 new Bachelor of Science in Nursing graduates by 2020. 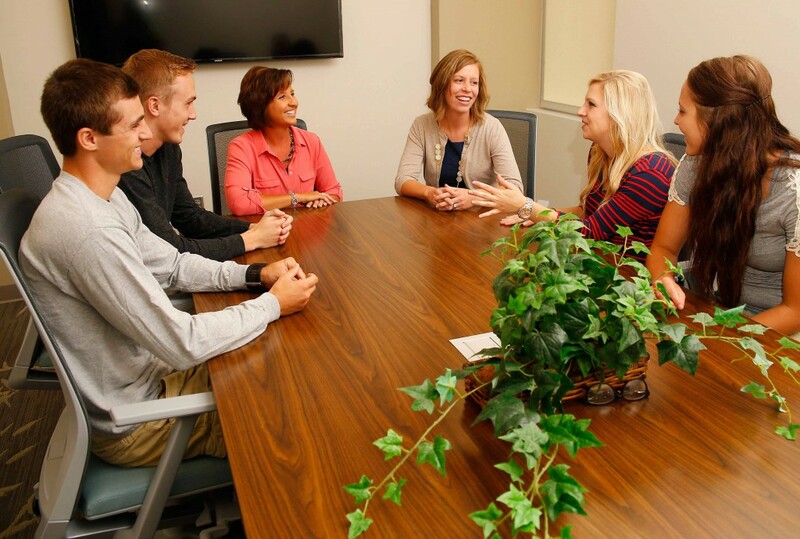 Some of the graduate students in College of Nursing program expansions will take faculty positions and help educate additional BSN students in Nebraska. 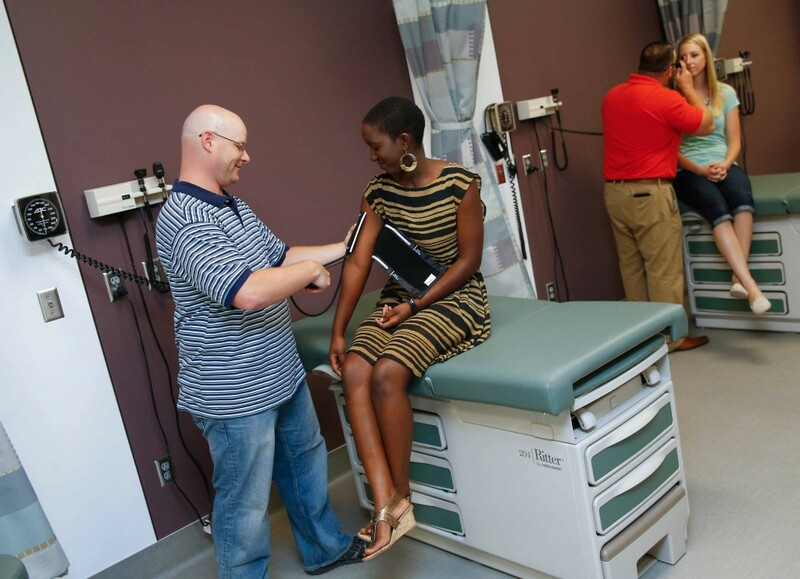 New Ph.D. and Master of Science in Nursing (MSN) and Doctor of Nursing Practice (DNP) graduates could educate approximately 664 additional BSN graduates by 2022 – roughly 1,284 additional registered nurses. Fifty-two percent of the projected physical therapist shortage could be eliminated with the additions made possible by the School of Allied Health Professions in Kearney. The physical therapy program will increase enrollment with each subsequent class of the three-year program, for a total projected increase in enrollment of 20 percent in 2020-21. “The collaboration is unique because it’s a win-win for everybody involved,” Abels said. “UNK, UNMC, the city of Kearney, the surrounding communities and the state will benefit. Abels said partnerships will form with health care facilities in Kearney and surrounding communities. The programs will focus on rural health and primary health care needs, including acute and critical care and community- and home-based care. Interprofessional education in rural primary care will also be a focus of the programming. In addition to interprofessional education, students will have access to state-of-the-art technology and have small class sizes, Abels added.